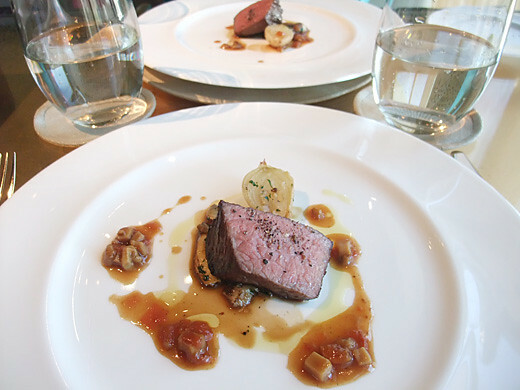 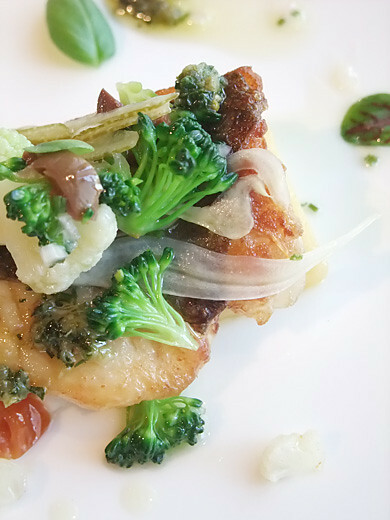 I went to ARMANI/RISTORANTE GINZA for my (late) birthday lunch. 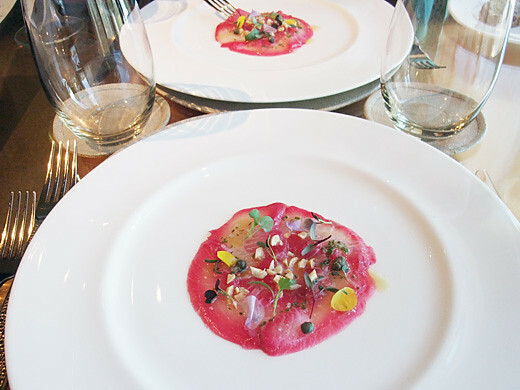 The first plate, carpaccio of the Seriola purpurascens which did marinade in beetroot was so beautiful and good. 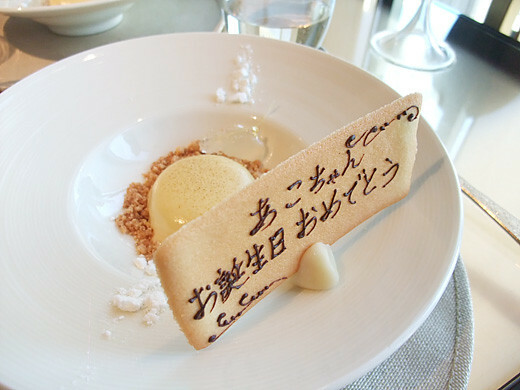 And I didn’t expect my dessert came with “happy Birthday” crispy langue de chat cookie! 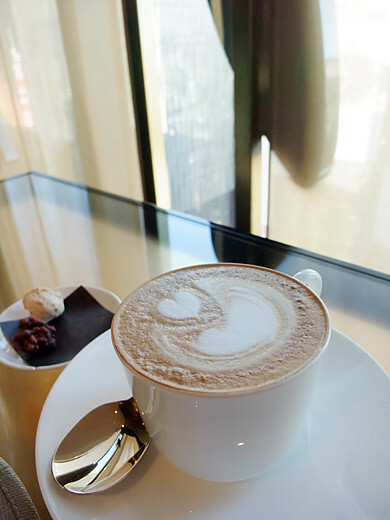 It was fun and really happy surprising gift for me!